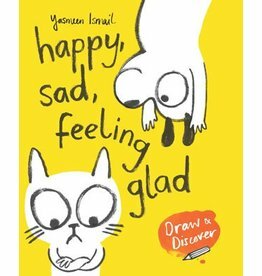 An endearing and engaging look at emotions and how different situations cause different feelings. A range of fun art activities encourages young readers to explore their feelings and express themselves with drawings, doodles and decorations. 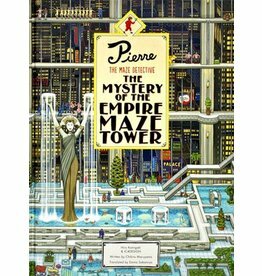 A new adventure for Pierre and Carmen featuring new mazes and seek-and-find challenges. Suitable for detectives aged 8+. 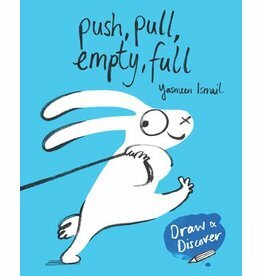 Yasmeen Ismail's simple, amusing line art helps children identify word meanings, look at things from a variety of perspectives and get creative on every page. 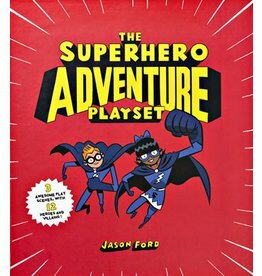 A carousel of three scenes - Super City, Fire Ice Caves and the Villain's Laboratory - to play out all your superhero stories. Contains 12 superheroes and villains.